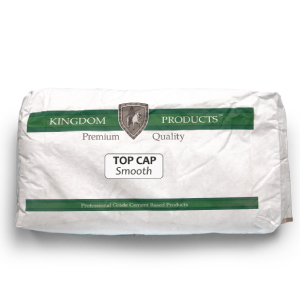 Kingdom Products Top Cap Smooth is a one component Broomable / Spraydown Smooth Overlay engineered to develop maximum strength and attain a tenacious bond to the substrate. 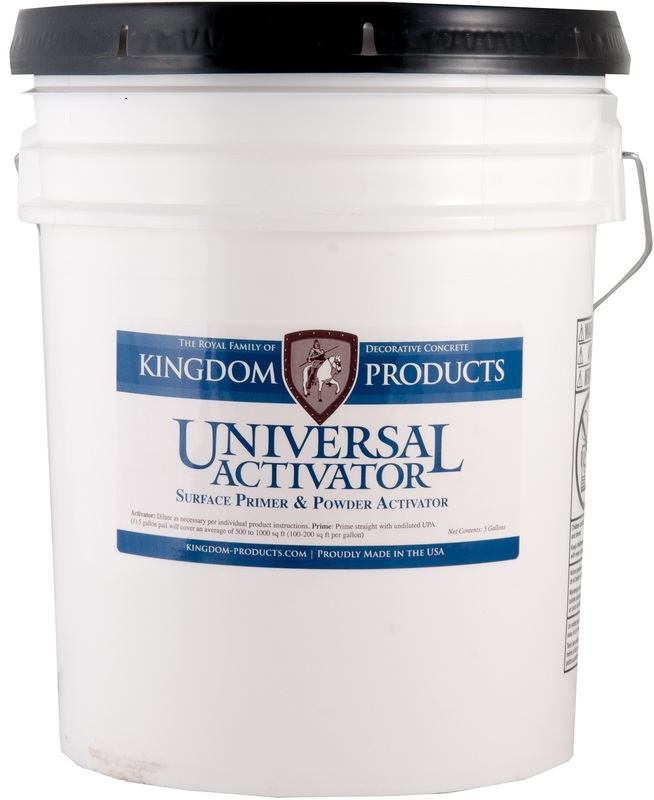 This product can be used to simply restore standard concrete or can be pigmented and used in a variety of applications including a smoother finish or a standard broom finish concrete restoration.Top Cap Smooth can be applied in numerous decorative applications including spray down knock down or cool deck type finishes. 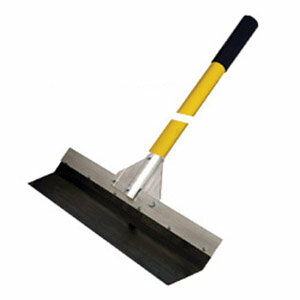 Material is compatible for with use of all stencil applications. 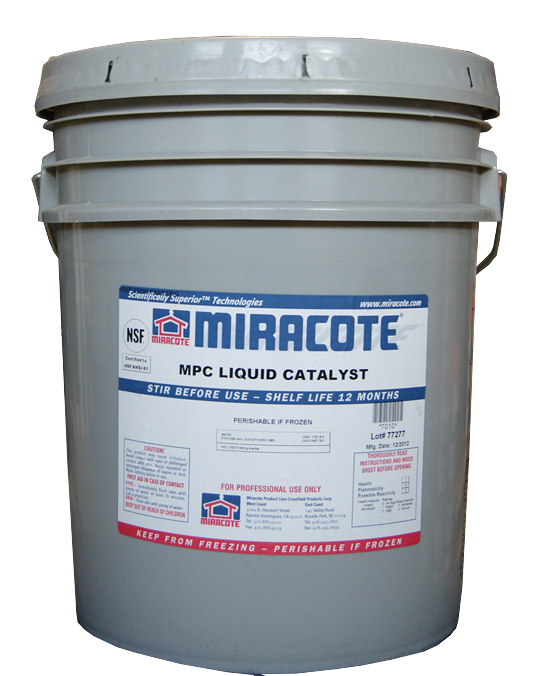 Top Cap Smooth is suitable for interior or exterior use. Packaged in 50lb Bags-48 bags per pallet. For Orders of more than 5 bags Please call to us to place your order.